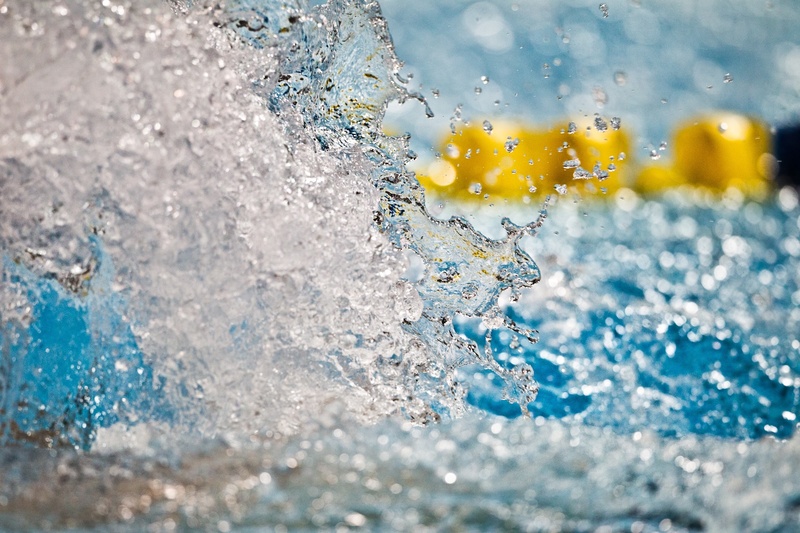 Australia’s swim team had an up-and-down first day at the 2014 Commonwealth Games, and it’s a great debate for who had the greatest “up” between the country’s two World Records. One came in the women’s 400 free relay (see more about that record here), and the other came from 16-year old Rowan Crothers, who for the second time this year has broken the men’s S9 World Record in the 100 meter freestyle. The Commonwealth Games consider all swimming, both para and not, to be part of one team, but only offer limited options on the para side. That includes an S9 men’s 100 freestyle, with S8 and S7 swimmers eligible as well. 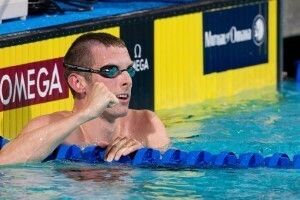 Swimming that race in Glasgow on Thursday, Crothers put up a 54.58. That broke his own World Record that was done at Australia’s trials on April 2nd in 54.95. Crothers’ rise has been meteoric. In 2013, he ranked 3rd in the world with a 56.66, and now has overtaken his countrymate Matthew Cowdrey as the country’s best male sprint freestyler in the S9 class. That’s no small feat – Cowdrey, who was the silver medalist in this event on Thursday (56.33), is a veteran with 13 Paralympic gold medals and 23 total Paralympic medals. This was Crothers’ only entry for this year’s meet, but expect him to do even bigger damage at the Para Pan Pac Championships in Pasadena, California in two weeks. 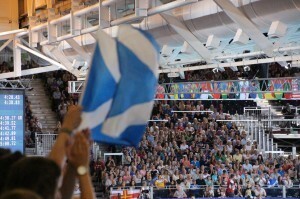 Full day 1 finals recap of the 2014 Commonwealth Games here. Great to see some recognition of the Para swimmers and their World Record breaking efforts! Keep it up. First 1-2-3 at Glasgow 2014 CG to the Aussies!